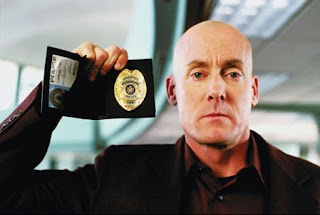 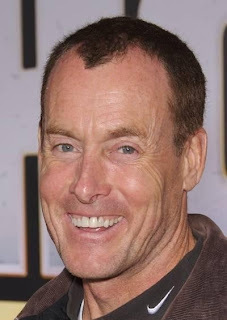 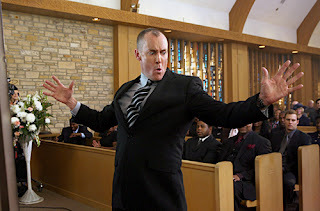 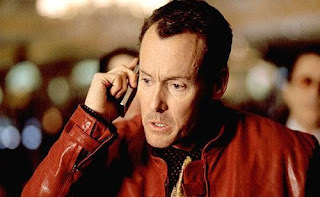 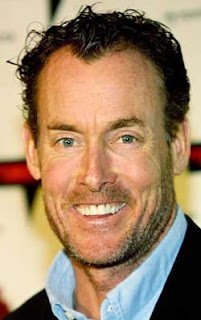 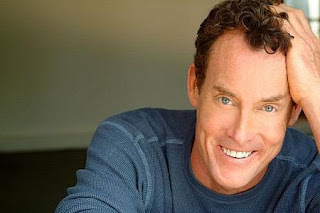 John Christopher McGinley (b. August 3, 1959 in Greenwich Village, New York City) is an American actor, most notable for his roles as Perry Cox in Scrubs, Bob Slydell in Office Space, and Sergeant Red O'Neill in Oliver Stone's Platoon. 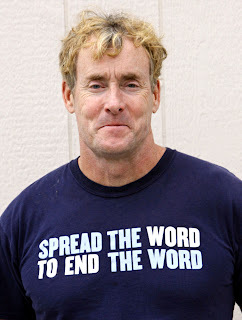 McGinley is also an author and a spokesperson for the National Down Syndrome Society. 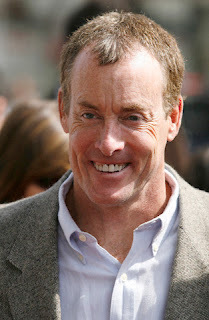 His paternal great-grandfather was from Donegal, Ireland.